As part of an in-house counsel team you will have access to a number of employee entitlements. You could be forgiven for thinking that these entitlements would be sufficient to cover you against the financial consequences of an illness or injury occurring. However, we find that employee entitlements such as sick leave, annual leave or workers compensation are not sufficient for longer periods of sickness or injury. You may also think that the insurance in your superannuation offers you quality and comprehensive cover. In almost all cases this is not the case and you are better served to explore options outside of your superannuation. You may still want to fund some of those arrangements from your superannuation savings, which is entirely still possible and, in some circumstances, a smart strategy as well as helping with cash flow. It is important to understand what limitations are associated with your various employee / superannuation entitlements and assess whether or not they are appropriate for your current financial needs. If a period of illness or injury depletes your allotted sick leave entitlements what will you rely on? Workers’ Compensation – This will only cover workers for injuries associated within the workplace and will not cover you for illnesses. Private Health Cover – Most Australians over 30 have some level of private health insurance, but this cover is limited to medical expenses and does not extend to general living expenses such as groceries, mortgage repayments and bills. Maintain your standard of living and future financial aspirations if you have to stop working due to illness or injury. Meet your mortgage, car and other debt repayments and minimise financial pressure allowing you to focus on your recovery and return to work. 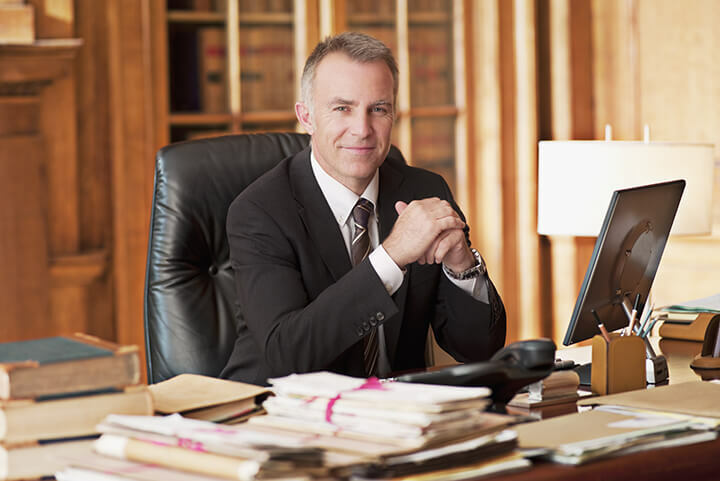 WHAT’S IMPORTANT – IN-HOUSE COUNSEL? It’s important that your insurances are set up in a way that allows them to be move and change with you as your career changes. 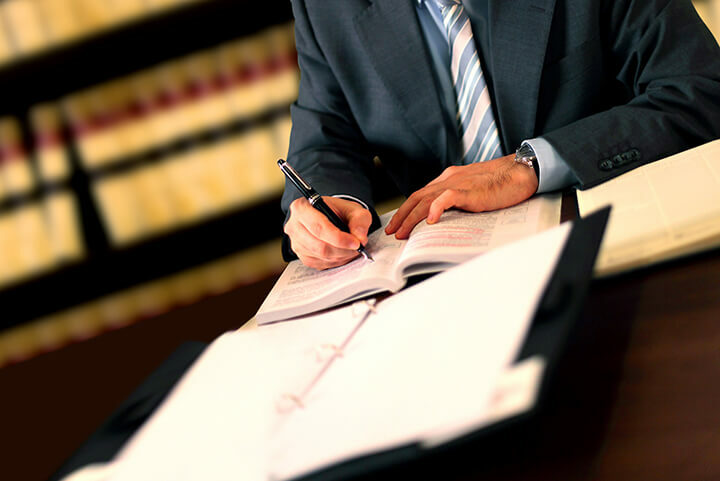 What we have found is that Solicitors who made proper arrangements at an early stage in their career are in a much better situation with their insurances now than those who left it until later. This means you are ideally placed to make some smart decisions about your insurances now. In the event of your unexpected passing, do you have sufficient life insurance in place that will leave your family in the same position they are currently in – i.e. this might mean a level of insurance that will allow them to replace your income for as long as you are planning on working. You’re no doubt paying more tax than what you would like. Are your policies structured in such a way that allows for maximum deductibility of the premiums? As an employee, depending on your current level of concessional contributions to super, you should be able claim your Death and TPD insurance premiums as a tax-deductible expense as well as your income protection.